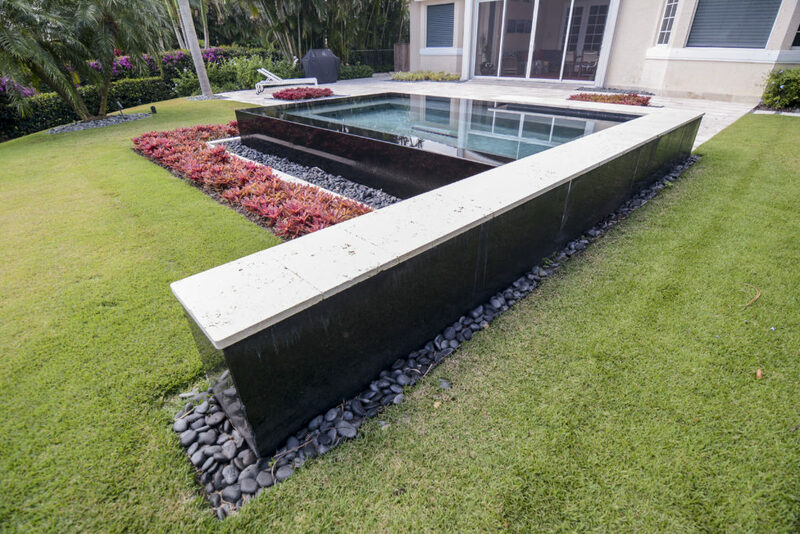 Whether your lot has a steep grade, a unique shape, or borders a busy road, our designers can create and build a gorgeous pool to fit and function on your unique lot perfectly. Steep Grade: Retaining walls are used to create terraces of usable land on sloped land. 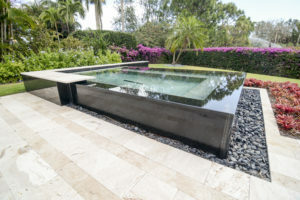 Pools on these types of lots also can benefit from an infinity edge pool, which looks wonderful whether you’re sitting in the pool or surrounding area. Pie or Odd-Shaped Lots: Most times we can get creative with these types of lots since we can design any style of pool to fit on the lot. Landscape and paver design are especially important on pie-shaped lots to pull the backyard design theme together. Creating areas for swimming, seating, and cooking will allow you to get the most out of your backyard oasis. It doesn’t matter the shape of your lot or where it’s located. 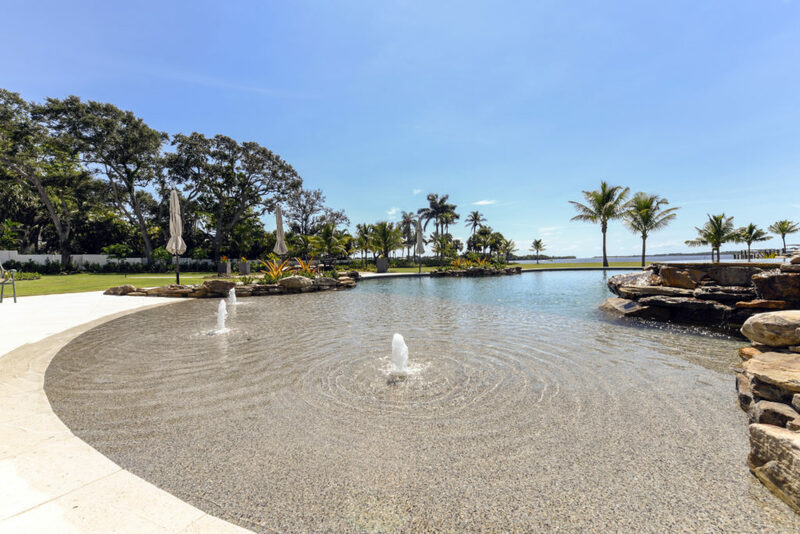 If there’s a room for a pool, we’ll create a beautiful and functional backyard for you. Contact our sales team at Apex Pavers and Pools for complimentary quote. 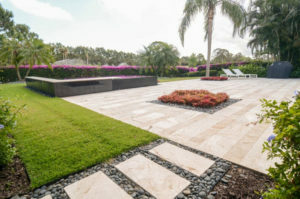 Apex Pavers and Pools Featured in Stuart Living Magazine! We’re excited to announce that we’ve been featured in Stuart Living Magazine, January 2018 issue. It was a pleasure to speak to the magazine about our company, new location and our commitment to our clients. We aim to be consistent with our service quality. We encourage our clients to provide feedback on our service and overall experience with our team. This motivates our staff to strive for higher levels of professionalism. The Apex difference is that the Figmas believe in virtue over value. Their belief in honest business in integral to their personalities. 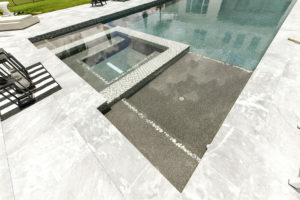 Apex Pavers and Pools, and the Figmans themselves, could not operate without respectability and integrity. Ryan says that the goal is the be “proud of what you are doing and do it with integrity”. That enthusiasm for doing the right thing is evident in both the Figman’s personal life and business. Apex Pavers and Pools is proud to support the Humane Society of the Treasure Coast. We helped construct a large training patio for the animals at the society and sponsor many of their events throughout the year. We are happy to help where help is needed. We recently moved to our new location at 725 SE Monterey Rd in Stuart. Walk-ins are welcome if you’d like to speak to a design consultant or if you would like to set an appointment for an in-home consultation, please fill out our form or give us a call at 772-419-5151 (Treasure Coast) or 561-844-9370 (Palm Beach). Thanksgiving is over, and it’s time to start planning your Holiday Pool Party! 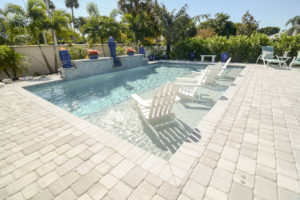 Living in Florida give us the opportunity to enjoy our pools and backyards year-round. 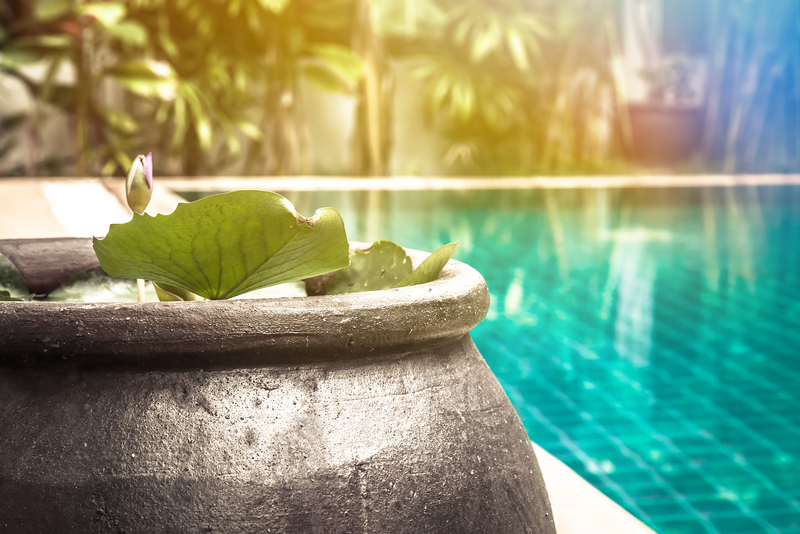 Entertaining by the pool is special, so when the holidays come around, it’s important to prepare your backyard space and pool for maximum enjoyment. LED Lights: Programming your LED lights is an excellent way to get your guests in the mood. Slowing changing from white to blue, or green to red brings a feeling of nostalgia from childhood. 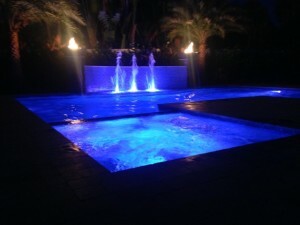 Water Features: Set your waterfall speed to slow, so conversations can easily be achieved while in and around the pool. Temperature: Pool temperature should be warm, if you plan to have your guests swimming (if there are children invited, they will undoubtedly end up in the pool). Fire Features: Perform a dry-run of your fire features around your pool area (including patio heaters) to eliminate any pre-party surprises. Music: If you have outdoor speakers, put them into action and play soft holiday music to create a nice ambiance. We hope our tips will help you have a memorable holiday party with family and friends. 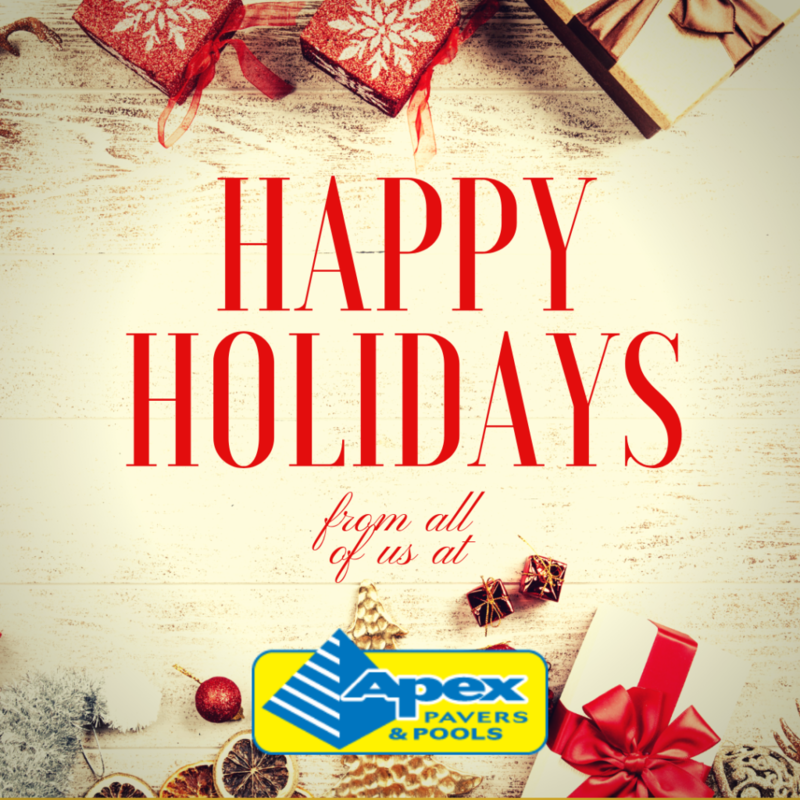 Our team at Apex Pavers & Pools wishes you a very Happy Holidays! If you found your dream pool online and saved it on Houzz or pinned it on Pinterest, bring your ideas to Apex Pavers & Pools and we’ll create a quote for you! We know our savvy customers are always online searching for their favorite pool shape, deck, tile materials and backyard escapes. Bring them to Apex and we’ll price out any option to your heart’s desire. We separate ourselves from the masses by designing and building the seemingly impossible (but definitely possible!) pool and deck area. Infinity edge? No problem. Want fire bowls surrounding the pool? Sure! Rock waterfalls and slides? Absolutely. Let us design and build it for you. 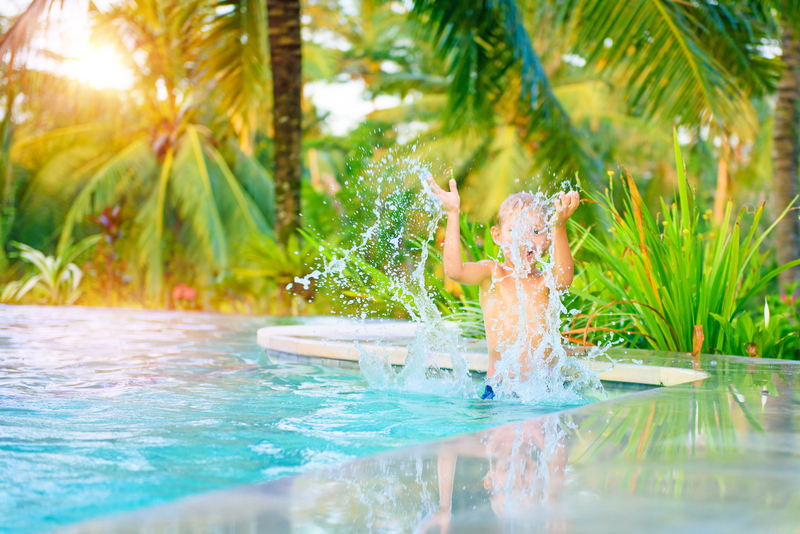 The only limitation to building your dream pool is the size of your backyard and budget! 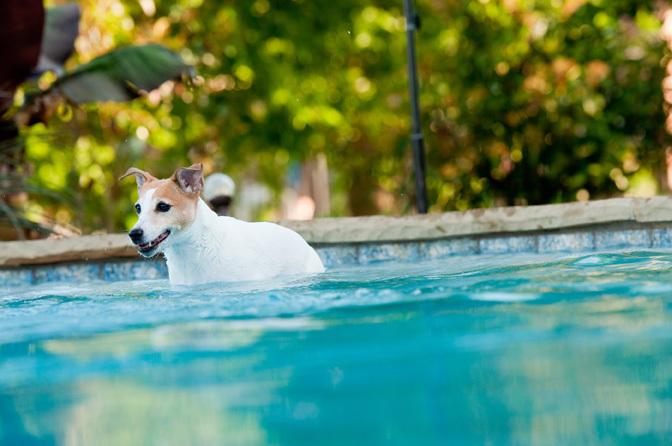 So gather your favorite pool photos online and make an appointment today with one of our pool specialists. We look forward to seeing your favorite ideas and bringing them to life.